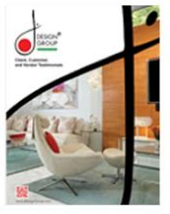 Are you ready for an upgrade on your home interior design and want to start from the floor up? One of the most luxurious types of flooring is hardwood because it offers longevity that you won’t find with other flooring types. While many people enjoy the comfort and noise reduction of carpeting, it just hold up to the test of time that is offered with hardwoods. Another issue is that many people have allergies and are allergic to the materials used in carpets not to mention the cleaners and chemicals that are used to produce them. This is never an issue with hardwoods as will be illustrated below where you will lean what there is to love about hardwood floors. There are no particles in hardwood that are hidden like they can be in any type of carpeting which can be harmful to both humans and pets. This means that there is safety in hardwoods as you always know what materials are used and there are no allergens. It is also much easier to sanitize hardwood flooring that it is to sanitize carpets due to the nature of both materials. Are Hardwood Floors Colder Than Carpeting? While hardwood can be colder, there are a couple of options for keeping them warmer. You can have a warming system installed underneath the floor that can warm them up in the cold winter months. This system can also cool them down in warmer months which mean the air conditioner doesn’t have to work as hard. Also, throw rugs can be used to help keep the floors warmer too. How Easy is it To Maintain Hardwoods? 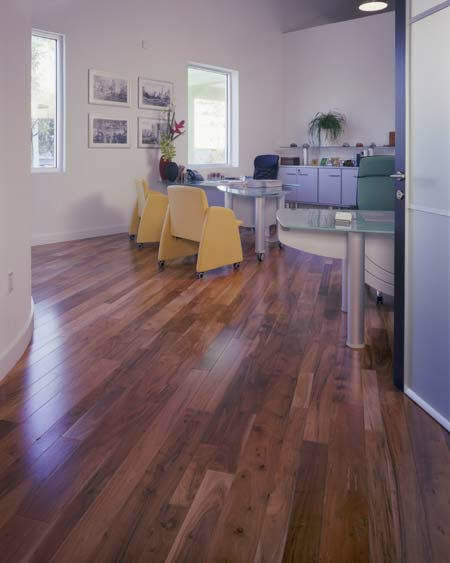 One of the best aspects of hardwood flooring is the lower maintenance that is required to keep it really nice looking. Some flooring will require regular waxing and stripping on occasion, but other than that, it is basically sweeping and mopping. Unlike carpets that can be stained and then needs to be replaced, this is not an issue with hardwoods. While they can be scratched or scuffed, this is very easy to repair by sanding and unlike carpeting; there is little or no need to replace hard wood. Hardwood is a natural material and in today’s world, reforesting is a normal occurrence that makes hardwoods more sustainable than the manmade fibers that are commonly used in carpeting. Some types of hardwoods such as bamboo grow very quickly so they are even more environmentally friendly than other types of hard wood floors. When it comes down to it, hardwood is one of the most appealing types of flooring available and it can be found in many different colors. Hardwood can be stained very dark for dining or living room home interior design or can be left natural for a lighter airier look for a sun room or bedroom. If you are looking for new flooring for kitchen remodeling or want to update the look of your luxury residential interior design then you need to consider hardwood flooring.